I am a frequent getawayer, so I have a plethora of bags and cases. But as always I am looking out for the next best thing, and Rise Gear has come up with it. 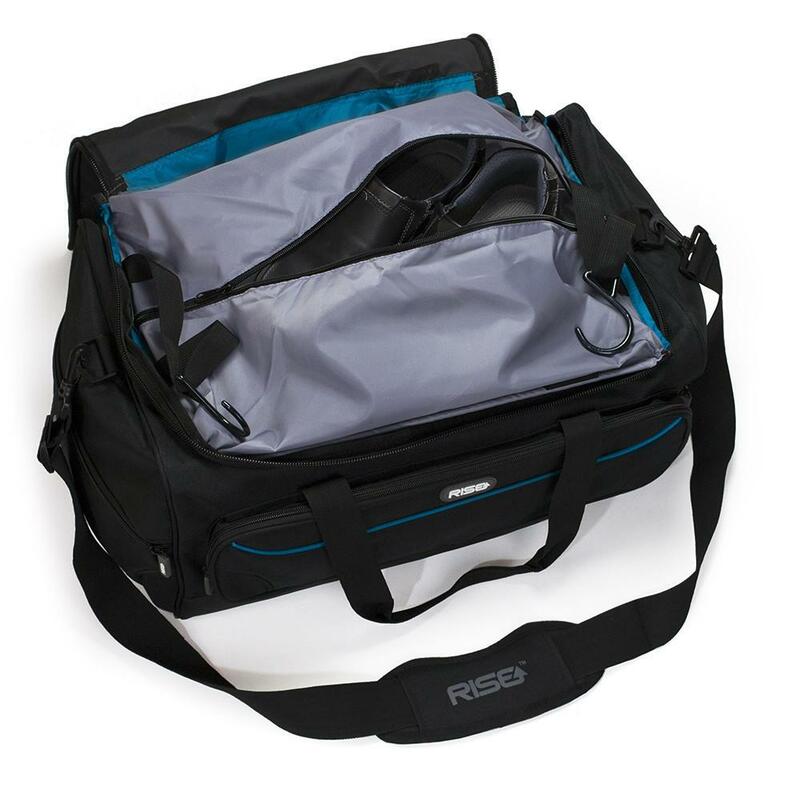 The Rise Gear luggage is a perfect example of “wish I’d thought of that”. 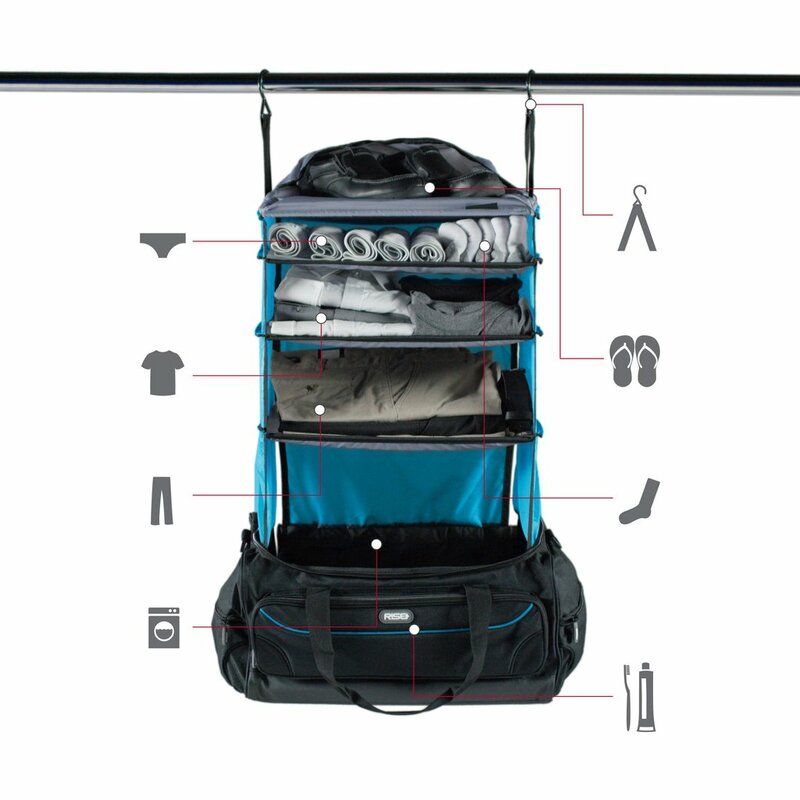 The luggage is as efficient as it possibly can allowing you the maximum amount of space. The key point is that it has collapsible shelves that fit inside, which can then be hung up at your destination. This bag is fantastic but I did find it a bit too small. IO was unable to fit my size 12 running shoes in the top and still close it, but my flip flops fitted in with no issues. 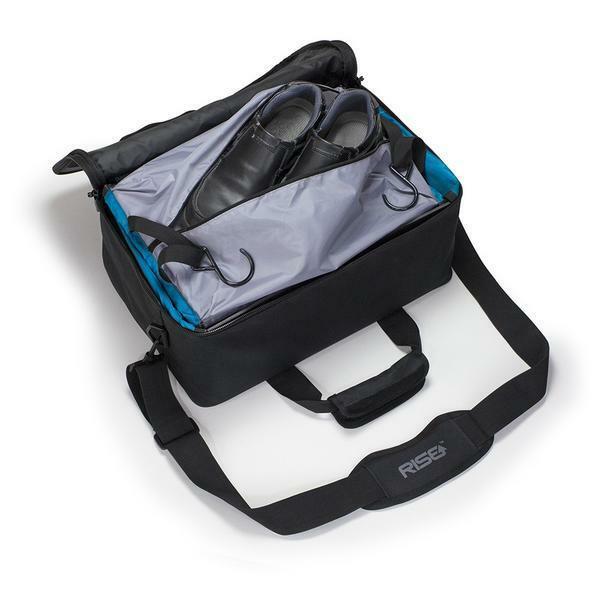 This one is perfect if you are looking for just hand luggage for a flight, as this can fit under the seat in front of you. This was perfect for a 5 day trip and it was perfect for that. It is easy to pack and so much easier to travel with. 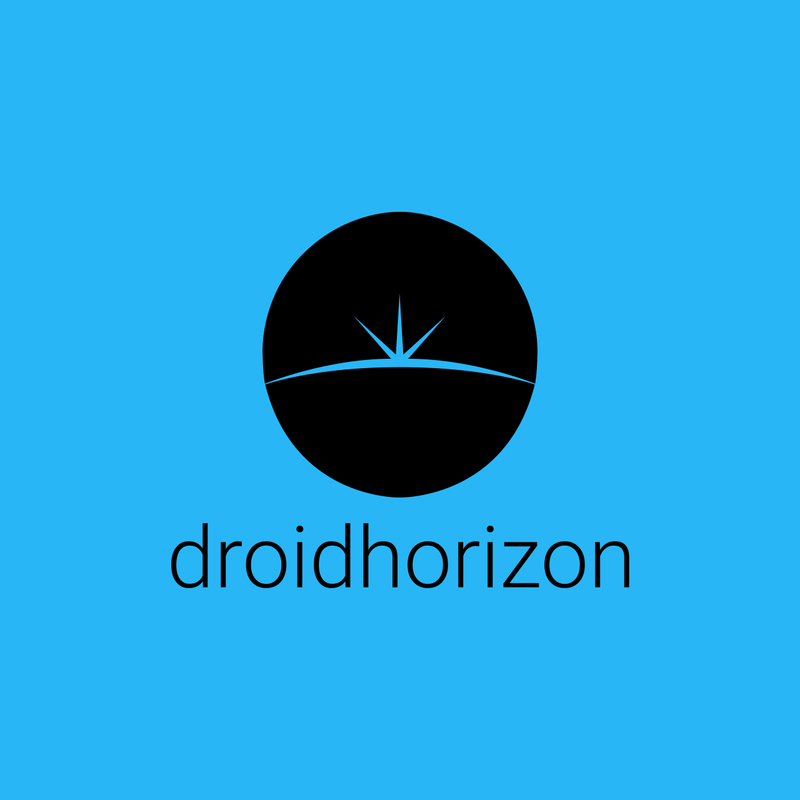 I can quickly and easily find whatever I need without having to search through my luggage. I found myself categorising each shelf of items I travel with (i.e. tops, bottoms, toiletries, etc.). You can grab one for only $64, and it is perfect for short trips away. This is perfect for me and my wife when we travel. 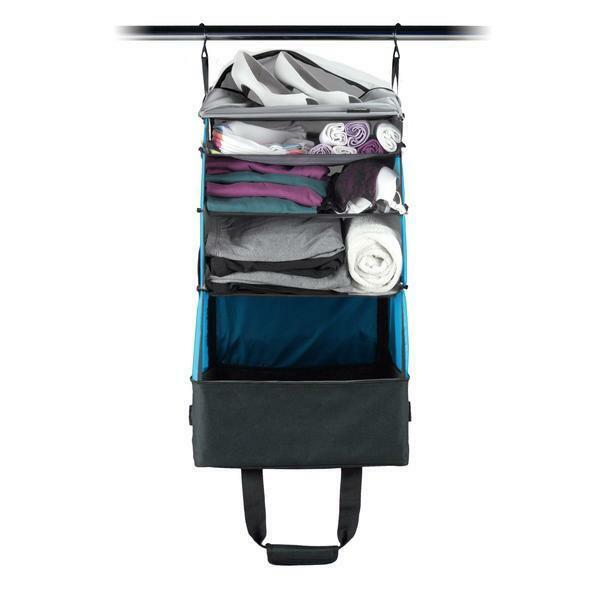 We had two sets of clothes each, and we hung up our bag in the closet and there were the collapsible shelves with our clothes fully visible for use. The bag did not sit on the ground in the hotel, and the hooks held up perfectly. You’re able to see all your clothes and pull them out without having to look through your whole bag or suitcase to find what you want. We had all undies and socks and bras on the top shelf, all our shirts in the middle and jeans on the bottom. As we used our clothes, we just threw them in a plastic bag on the very spacious bottom of the bag. Using this bag makes you think that someone who travelled a lot, invented it because everything about this bag makes sense. You can grab this bag for $79, only 10 dollars more then the jumper, and I would say a much better investment!